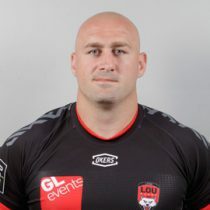 Confirmation today from Gloucester that former Bath player Carl Fearns will be staying with Lyon despite having put pen to paper to join Gloucester from 2017/18 onwards. Funnily enough an offer of significantly increased personal terms from Lyon has been enough to persuade Fearns to change his mind, and Gloucester have had to accept that, in reality, Sanctity of Contract is now meaningless. Yes Lyon have had to pay compensation to Gloucester, but again that’s not really the point. Neither Lyon nor Fearns emerge well from this as yet again those with the deepest pockets appear to be able to induce breach of contract with impunity. Some good points - or have Gloucester sold their soul by taking the money and remuneration on offer rather than pursuing legal action? 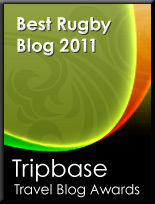 Seems both clubs compliant and money is the true winner. I guess Gloucester were left with little choice. If they enforce the contract they end up with an unhappy player, and if they go to court the best they can realistically hope for is damages - which effectively is what they have been paid. I'd like to see clubs fined heavily, or deducted points, for inducing players to breach contract - impractical, perhaps but something needs to happen.